05 Nov How Did Joe Perry Get Monsterized?  Monster Products and Joe Perry, lead guitarist from Aerosmith and The Hollywood Vampires , go way way back. When Monster launched Monster Power 30 years ago, Joe, who was looking for a purer sound onstage, partnered with Monster. He believed in the vision of award-winning sound engineer and Head Monster Noel Lee and the authenticity of Monster so much, he scrawled “Powered by Monster” on a piece of silver gaffer’s tape and stuck it to his road case. Powered by Monster means more than just power these days, as rock legends like Joe use Monster not only to create their music, but to play it back in its full epic rock glory!